New With Tags New Arrivals + Hundreds Of Items Marked Down 50% Off! : REfinery KIDS! 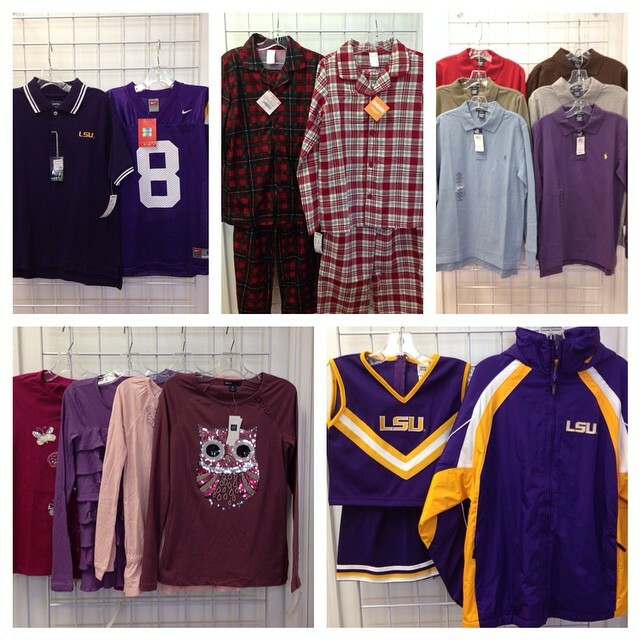 New With Tags New Arrivals + Hundreds Of Items Marked Down 50% Off!